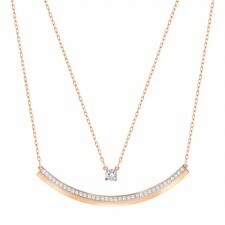 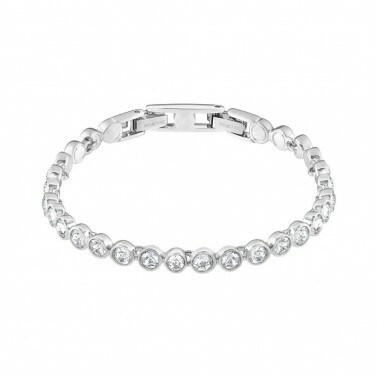 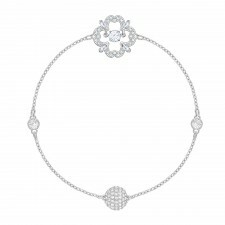 The tennis bracelet is a timeless classic and a great choice of jewellery for all wrists, not just for tennis players! 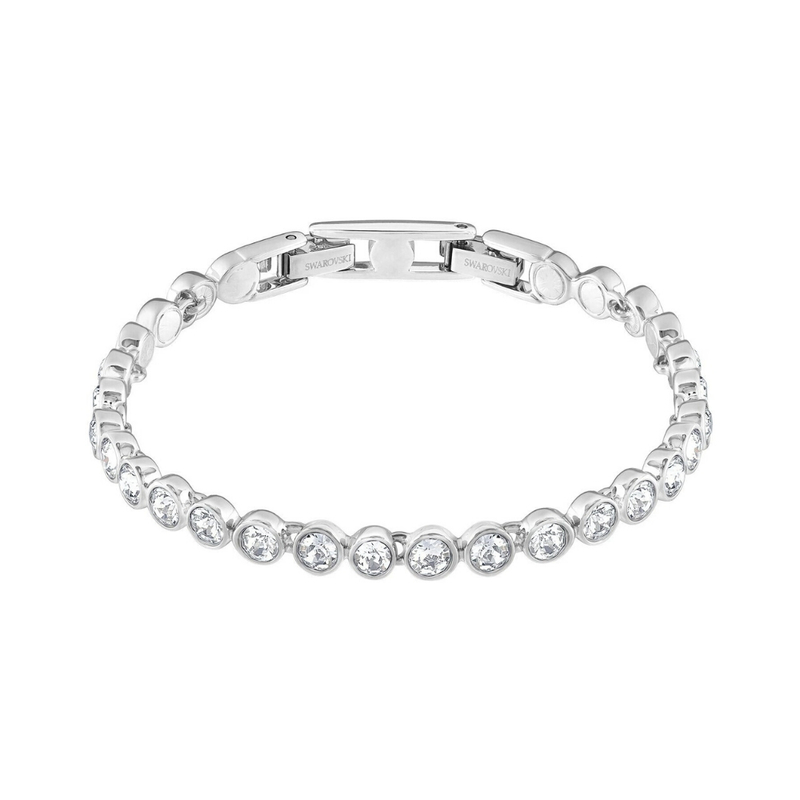 Wear Emily - a rhodium-plated clear crystal cupchain bracelet with a foldover clasp closure - and sparkle with style. 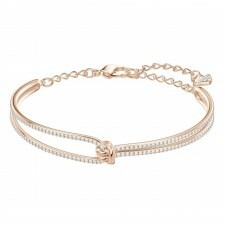 The bracelet comes with an extender.